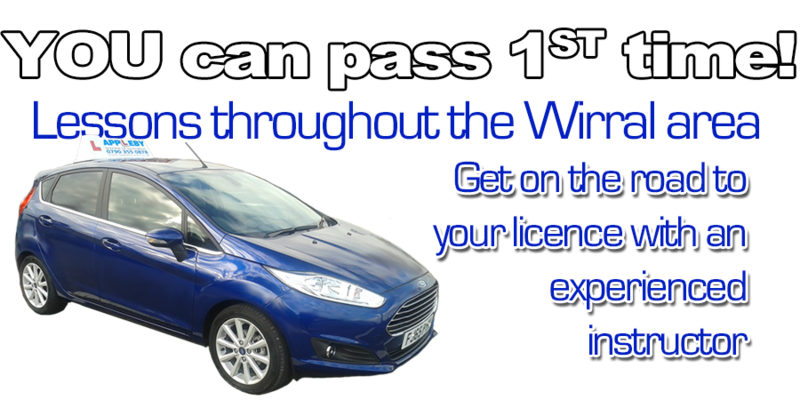 If you are looking for driving lessons in or around Wirral then Appleby School of Motoring could be just who you´re looking for! NO GIMMICKS!!! just Professional tuition. My name is Stuart Appleby and I am a DVSA qualified, Grade A, independent Driving Instructor with an excellent pass rate. I can provide lessons and courses tailored to suit the individual pupil so you will be taught at the best pace to suit you. 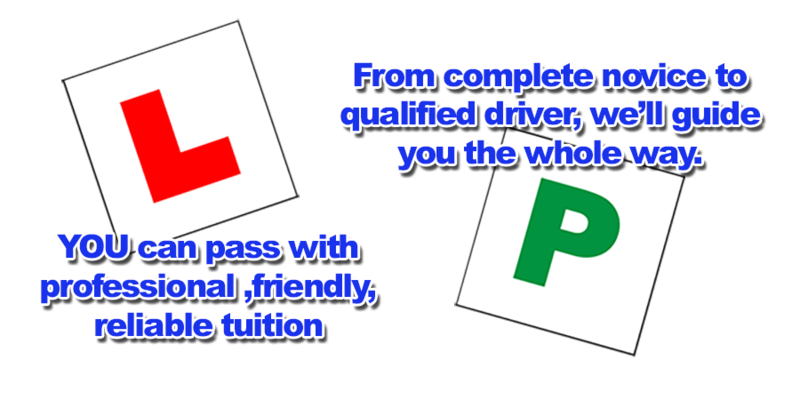 Learning to drive can be a daunting experience so I ensure that lessons are as relaxed and enjoyable as possible and structured so even the most nervous of learners is quickly put at ease and can get on with learning to drive. If you have any further questions please do not hesitate to call.